Take a look at what was seen on the feet of several NBA stars during the last week of 2010. For our final NBA Sneaker Watch, we bring you a look at several of the NBA's rising stars, along with the shoes on their feet. We're also reminded why the Spurs are the league's best, after watching them dominate the Mavs in a 99-93 victory last night. The new look Orlando Magic are also a part of today's sneaker watch, with Gilbert Arena's choice of footwear once again making headlines. Check below for a look at Gilbert's choice, along with the rest of today's NBA Sneaker Watch. 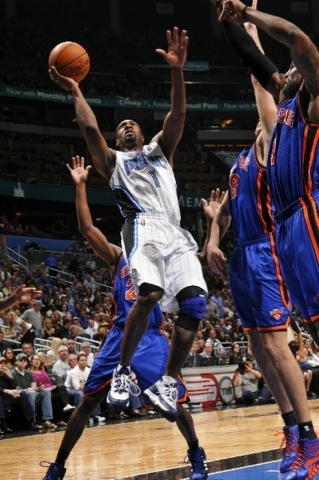 Gilbert Arenas goes up in the Fila Grant Hill. 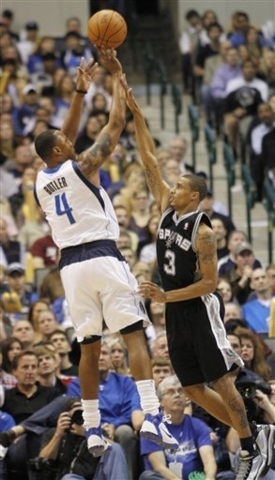 Caron Butler wears the all new Nike Air Max Fly By. 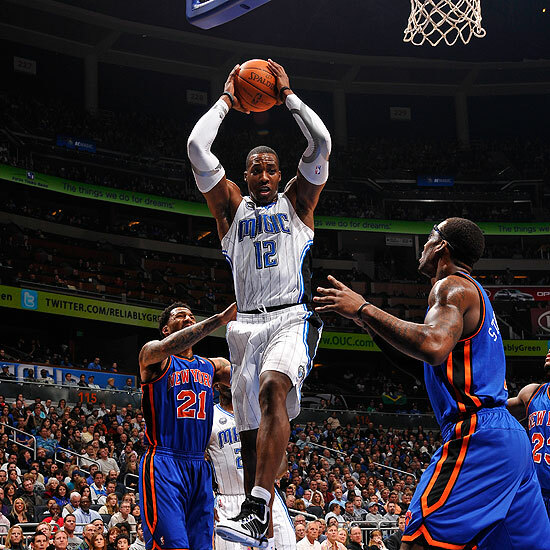 Dwight Howard in his sigature adidas beast Commander. 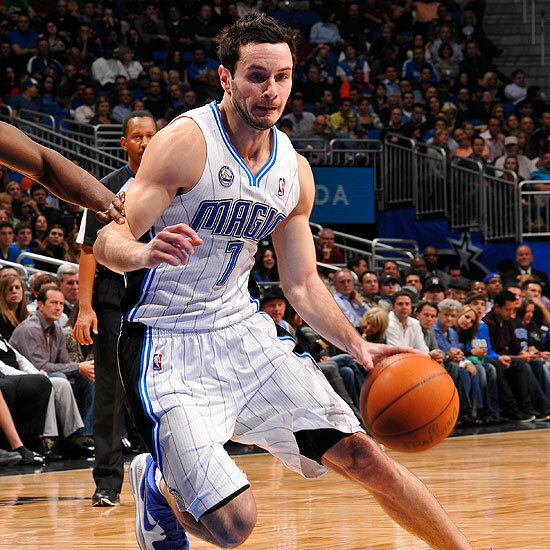 JJ Reddick wears the Nike Blue Chip II. 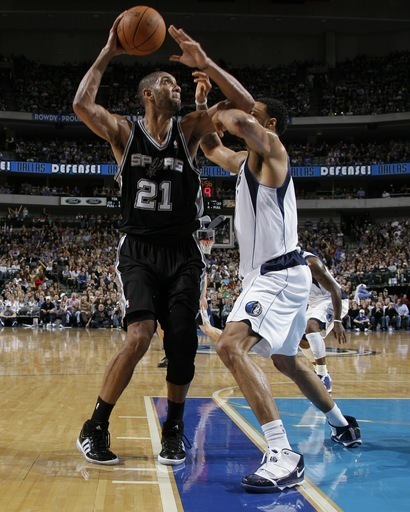 Tim Duncan in the adidas Big Fundamental, while Tyson Chandler defends in the Zoom Soldier III. 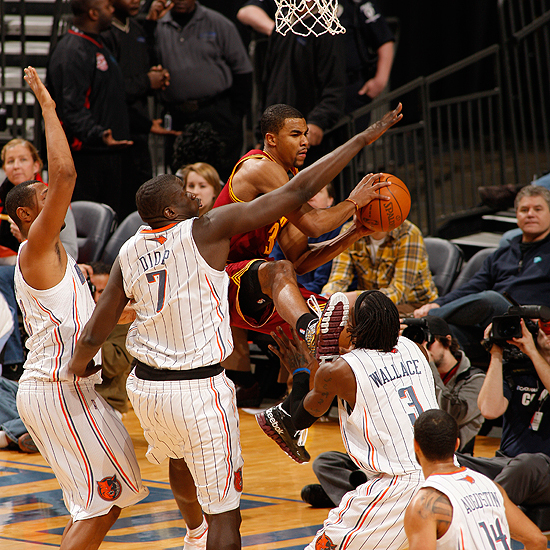 Ramon Sessions in the Reebok Zig Slash. 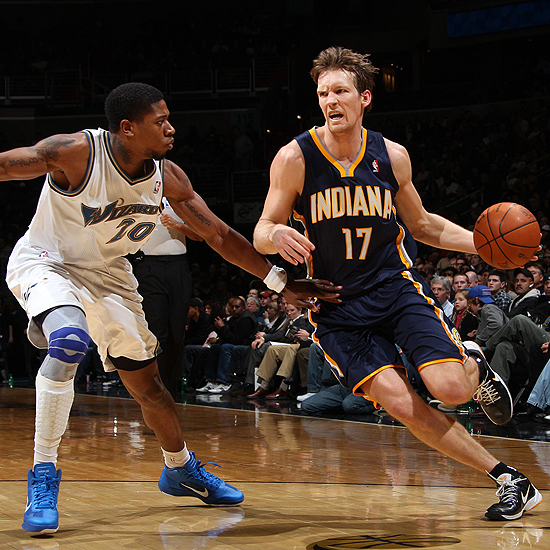 Mike Dunleavy Jr drives in the Zoom Kobe V, while Cartier Martin defends in the Zoom Hyperfuse. 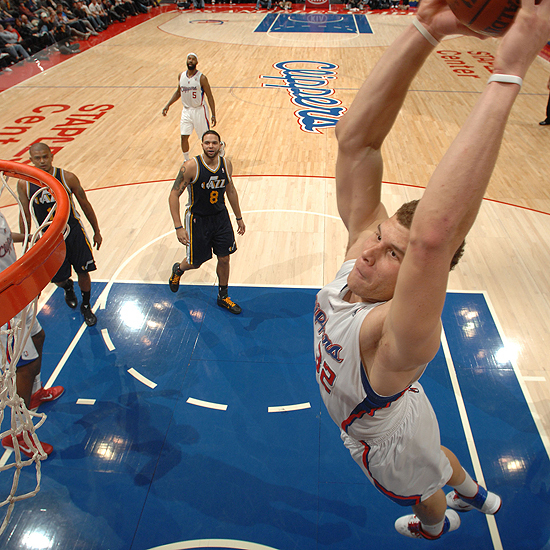 Blake Griffin goes up for the dunk in the Nike Air Max Fly By. 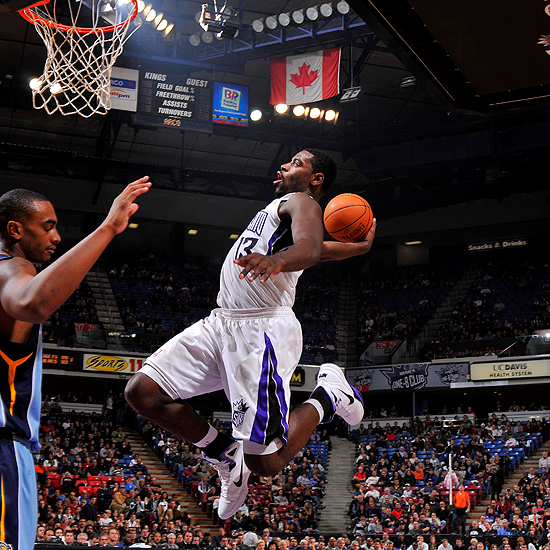 Tyreke Evans goes up in a P.E make up of the Zoom Hyperdunk 2010.